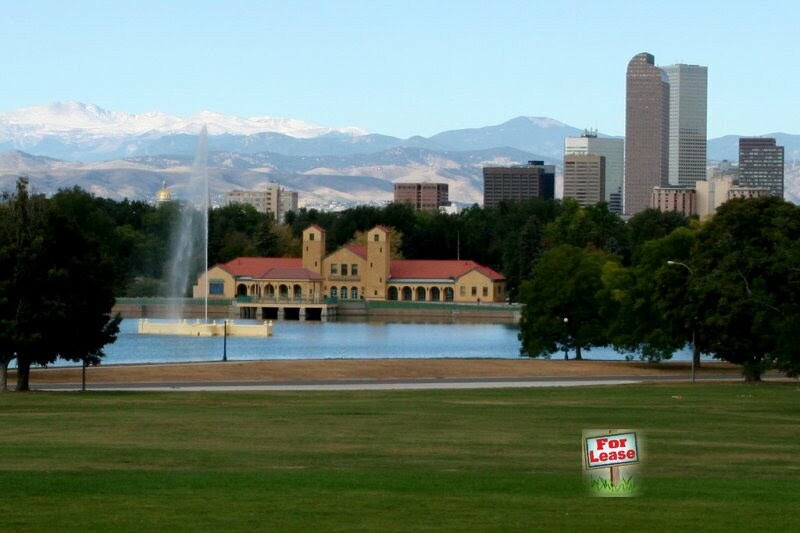 A few days ago I received a copy of the above message that expressed the thoughts and opinions of the current Council President, Chris Nevitt, regarding the testimony of Denver citizens who spoke before the Board of Parks and Recreation on the subject of Admission Based Events in the city parks of Denver. He described their beliefs in the following way: “hysteria, extremism, and narrow-minded parochial interests”. The testimony, both spoken and written, about turning our parks into private, open-air venues was not supportive of his views or the final decision of the Parks Board (which, incidentally, was fairly evenly split). As a former member of the Denver City Council and a three-time president of that organization, I have never witnessed such hostile and demeaning comments made by any public official about the citizens of Denver. His words can only be described as contemptuous. When did it become acceptable for an elected official to scorn the honest and heart-felt statements made by Denver citizens regarding change in an historic city custom? The people who wrote and spoke about the issue of Admission Based Events in our formerly free public parks were overwhelmingly against the measure. Mr. Nevitt is a shining example of why the citizens of our country are thoroughly disgusted with elected officials at every level of government. His opinions are more important than the electorate. He has become a dictator of political change, not a representative of the people’s interests. One citizen, a Holocaust survivor who lives by Sloan’s Lake cried out in anger after the final vote. She had just heard 90% of the people who testified at the hearing declare their objections to charging admission to enter events in public parks; yet the Board, ignoring the purported democratic process, followed the Mayor’s new dictate to begin having such events in our parks. Could her solitary protest be the reason for his derisive comments? There was a time when testimony given at public hearings at City Hall was accepted as valid. Reading his declarations that the voters are “hysteric, extreme, narrow-minded and parochial”, is insulting to the electorate. He has clearly displayed his contempt for the democratic process. Many who took the time to let their wishes be known now realize what a hopeless task it is to try to influence their city government, especially when the President of the Denver City Council speaks so negatively about their values. I have participated in Denver City government since the late 60’s. Council sometimes voted against the wishes of their constituents; but never before has any elected official publicly expressed themselves as harshly as Mr. Nevitt did. I hope this instance of appalling behavior will cause citizens to work to change our city government. I, for one, am ready to work to elect people who respect the electorate. You use the phrase “hysteria, extremism, and narrow-minded parochial interests” to describe widespread opposition to a policy to allow closing parts of public parks for admissions based events. These terms are highly inappropriate and derogatory for a person in your position to use in reference to sincere, honest, dedicated, and respectful neighborhood representatives and community leaders. In fact, use of these terms shows your callous disregard and disdain for valid public opinion. I would find it almost impossible to apply these demeaning comments to people such as Carolyn Etter, Joe Halpern, Cindy Johnstone, Larry Ambrose, and hundreds other Denver residents who are committed to the principle of keeping parks free and open to the public. You also insult the seven members of the Parks and Recreation Advisory Board who voted against admissions based events, and the members of the community who voluntarily gave their time, energy, and resources to participate on the Admissions Based Special Events Policy (ABSEP)Task Force. By your comments, you have done a great disservice to the citizenry and the democratic process. It is particularly distressing that you would use such terminology, given your background as both a leader in the organized labor movement and as a member of the Democratic Party. To call a large number of community leaders narrow-minded and parochial because they disagree you about this issue is to say that you have a more enlightened and worldly perspective. It is clear, but sad, that hubris rather than wisdom is coloring your view. By addressing you by your first name instead of title on occasion, I may have appeared disrespectful. I would not, however, use such insulting words to describe you, either in public or private. El Paso County Dispensary Ban? What's So Bad About "The Bad 3"?